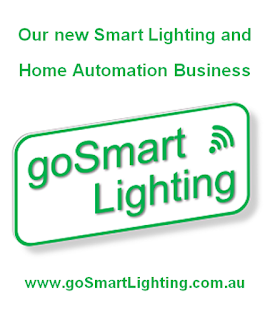 There has been a lot of media reports recently about the Safety of Smart Meters. It would seem from the reports that some Smart Meters could be un-safe if exposed to an Electrical surge. Other reports suggest that the installation of the Smart Meters could cause Electrical connections to become loose, this can then result in an Electrical fire particularly in older homes with old Switchboards. A fire was found behind a Meter panel in a house in Epping, this occurred a few weeks after the Smart Meter was installed. In this case the fire was caused by a loose connection, its possible that the movement of the wiring during the Smart Meter installation may have caused the connection to become loose. 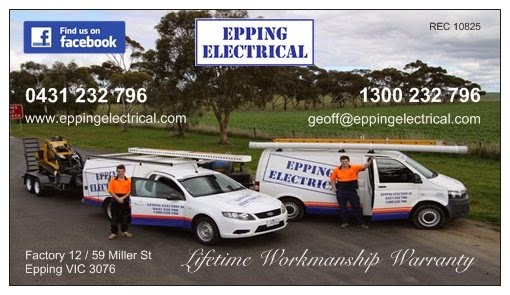 If you have a concern about the safety of your Electrical Switchboard or Meter, call Epping Electrical on 1300 232 796 to book a Safety Inspection or Switchboard Upgrade.